People afflicted with atychiphobia consider the possibility of failure so intense that they choose not to take the risk. Often these persons will subconciously undermine their own efforts so that they no longer have to continue to try. I don’t believe that fear of failure is natural. Babies don’t have it, which is why they can learn to walk. A baby learning to walk will take a step, fall down in failure, get up and try again. They do it over and over until they succeed. Fear of failure is LEARNED. The teaching often begins with our loved ones warning us not to take chances and risk getting our feelings hurt by failing at something. “Do the safe thing,” we are counseled. “Just get a regular, stable job,” we are advised. “I just don’t want to see you get hurt,” we are told. Early and often, society teaches us that failure is something to be feared and avoided at all costs. 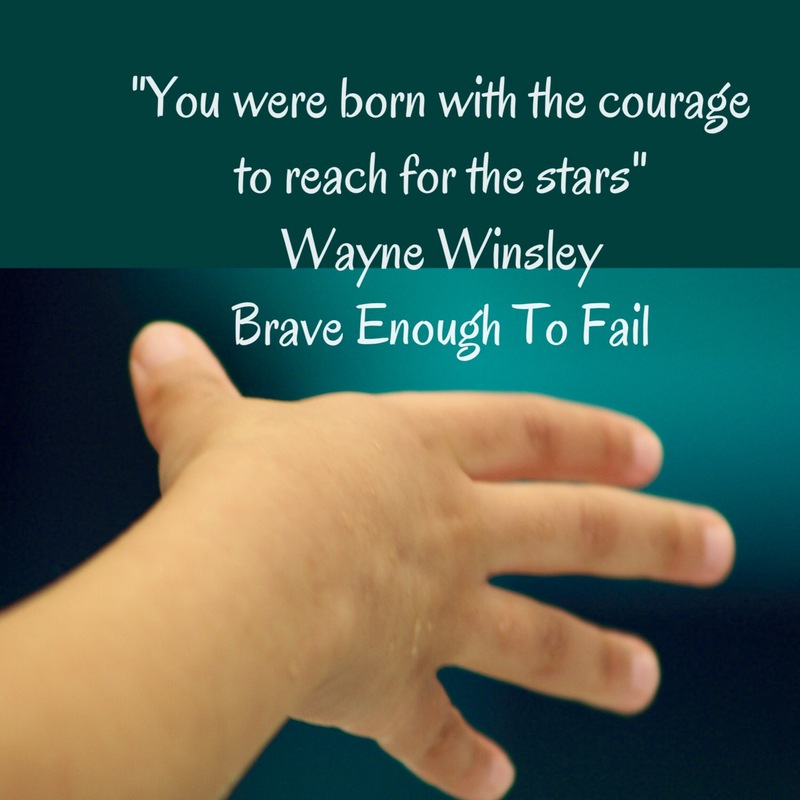 You were born with the ability and courage, to try, fail, try again, and succeed. 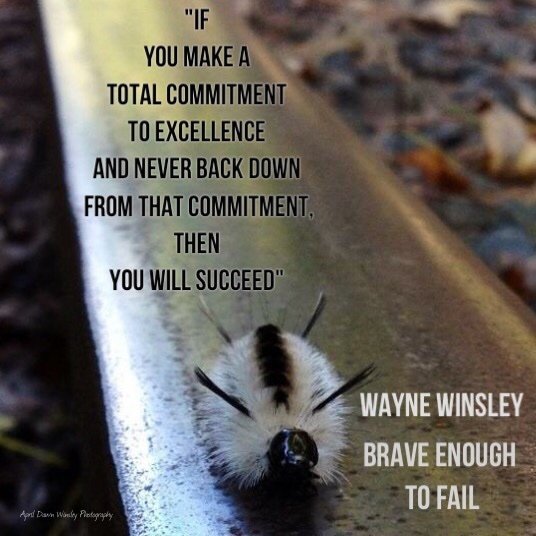 Wayne Winsley is a top notch, motivational keynote speaker. 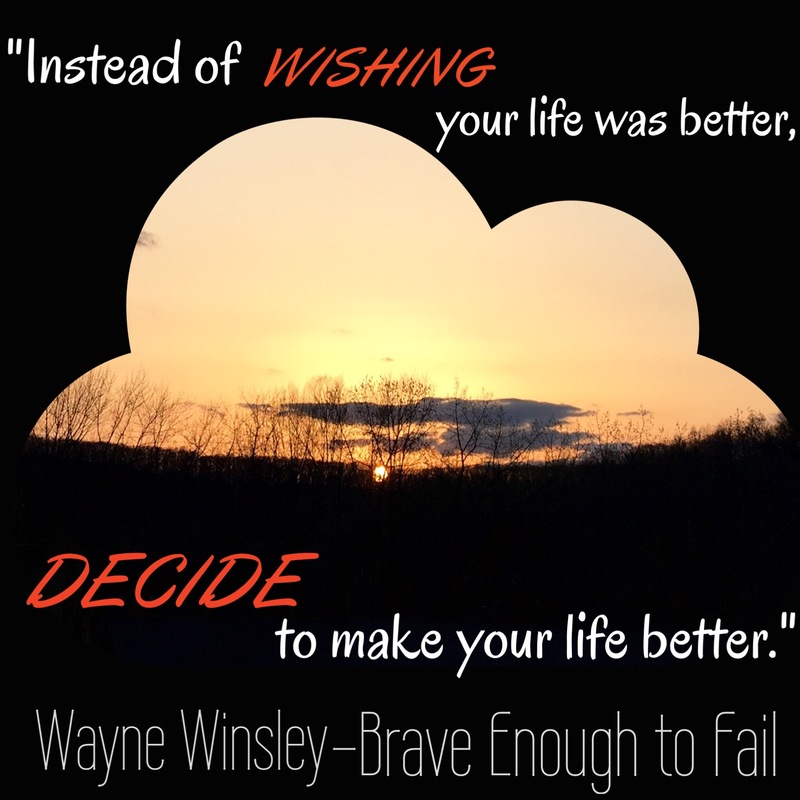 On Thursday, July 23, come be inspired by Wayne Winsley. Wayne Winsley is a motivational speaker who has gone from the projects to the penthouse. Come hear how he did it and be inspired to be your best. ALL TICKETS $25 IF YOU CAN’T ATTEND IN PERSON, PLEASE CONSIDER SPONSORING A BLOCK OF TICKETS FOR TEENS TO ATTAND AND BE INSPIRED. Let’s be honest, success is hard as hell. Being the best at anything worth winning takes hard work and persistence. If achieving one’s dreams were easy, everyone would do it. So what does it take to be able to do the hard things? What really separates those who show up early from those who leave early? What is the difference between those who make that one extra cold call and those who barely call at all? 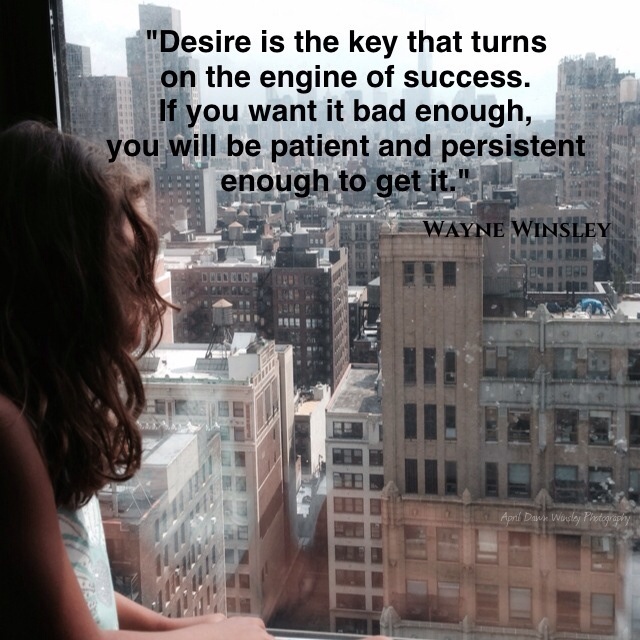 DESIRE is the key. You’ve got to really want it in order to get it. Focus on your dream or your goal. write it down and read it everyday. Imprint it on your heart until it becomes a burning desire. That desire will give you the courage to make a firm decision to relentlessly pursue your dream until it becomes a reality. That is when your life will change. 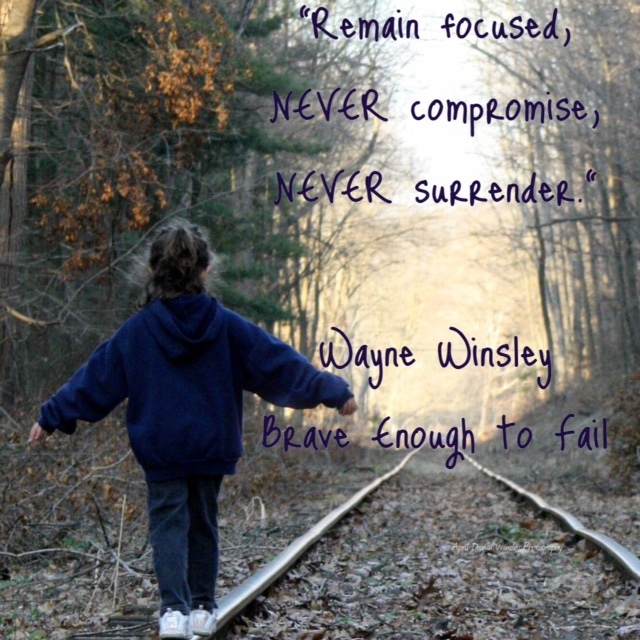 To book Wayne Winsley to speak at your next event, just click below. or leave a comment. Set your goal firmly in mind, focus on it and never retreat from it, even when you are scared as hell. That is essence of Brave Enough to Fail.